Dzyanis (Dennis) Sukhanitski, P.Eng., CFPHS. 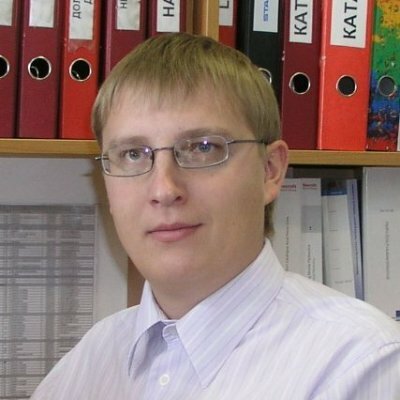 my name is Dzyanis (Dennis) Sukhanitski, I’m a Hydraulic/Mechanical Engineer (P.Eng., APEGA) and certified hydraulic specialist (CFPHS, IFPS) based in Calgary, Canada. Design of the newest modern solutions for hydraulic and pneumatic systems in close collaboration with leading fluid power companies. Hydraulic system calculation and analysis; simulation of hydraulic process (MathCAD, Excell, Web-programming). 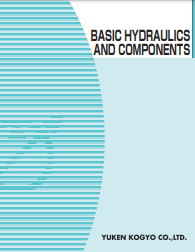 Preparing of conceptual layouts/schematics of hydraulic and pneumatic systems in accordance with ISO 1219. Design and stress analysis of hydraulic manifolds (Creo, SolidWorks). 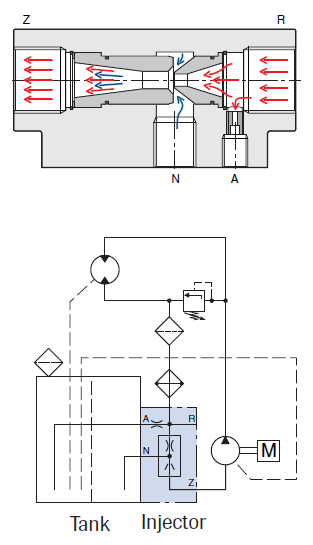 Test and troubleshooting of hydraulic systems. Technical support for customers during the equipment installation, start-up problem troubleshoots. This web site is my business card and in the same time a professional blog about hydraulic and pneumatic system design. Also, I’m creating online calculators to solve some routine hydraulic calculations. In addition, I try to catch all fluid power innovations in online/press media and review the new issues of fluid power magazines to reflect most interesting articles. Welcome to fantastic world of fluid power system design! Please feel free to leave any comments under the posts and contact me by E-mail if you have any questions. 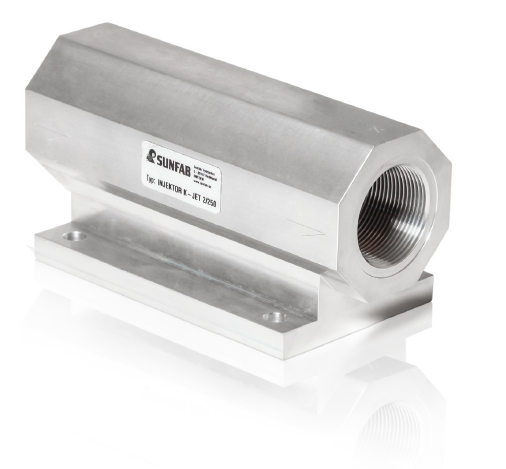 With benefits above this device is really welcome at the mobile applications where open loop pumps need to be involved. For example, at the project I’m working now, I got a situation where the open loop pump has to work at high 2500 rpm (2100 diesel engine + PTO ratio) and by some reasons open loop pump I need to use. And it isn’t easy to find not expensive open loop pump for so hight cont. work RPM. 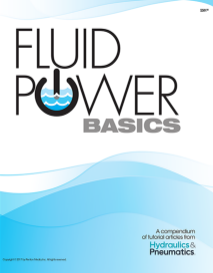 By this link you anybody can free download (or just read online) first couple chapters of “Fluid Power Basics” by Alan Hitchcox. This handbook is really just a basics and probably will be good enough for beginners. Unfortunately, full book is available for $59. But you always can read previous edition (from 2007) online by this link. 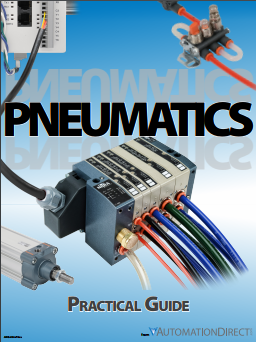 By clicking this link you can download very well illustrated eBook about pneumatic system design from Automation Direct. And it is really good book for beginners. 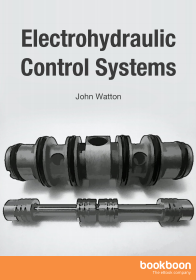 Here is a free eBook what I tried to use for proportional valve calculations. In the reality this book was not useful enough, but you can read it at least because it free for download. The book contains a lot of ads at the pages, so, probably, this is the reason why it free. Very basics book for beginners from Yuken. The main rule for hydraulic tank sizing is: “bigger is better”, but because there is not always exist a possibility to find a lot of space for the tank (mostly in mobile applications) we need to know and follow min requirements for system calculation.